Mobiles phone have become an integral part of our lives. 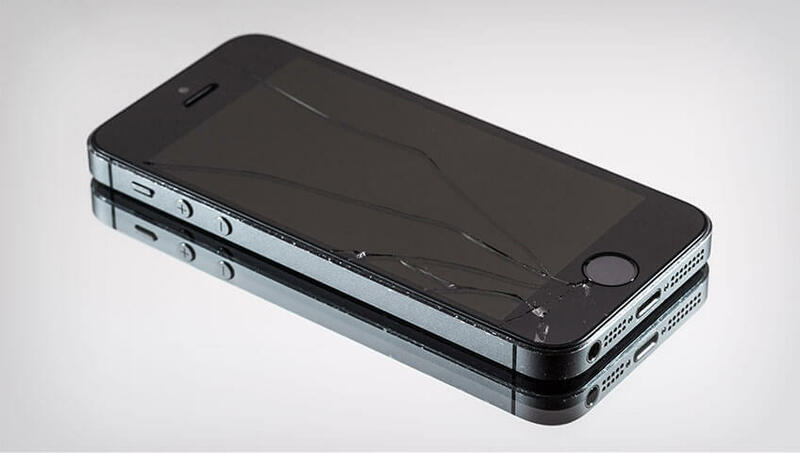 Whether you have a broken glass screen repair, your charging port is failing to charge your device or you have issues with retaining battery, Gadget Rehab is standing by to help resolve this for you. We repair all faults on any smartphone/mobile phone device and we were among one of the first to start in the repairing industry so have gained valuable expertise and understanding in fixing these devices. Click the repair pricelist most relavent to you. Gadget Rehab offer guaranteed same day repair services on smartphones with a whilst you wait option for those who cant bare to be without their devices. Check out our turnaround times here.